Used auto parts can help you out in a pinch. When the price for a new part is too high or you know you’ll have to wait weeks for delivery, heading to a used auto parts yard is a sensible solution. But it’s critical to make sure you get quality for your investment. Even if it’s low-cost, you want to ensure you don’t end up with more car problems as a result of your choice. 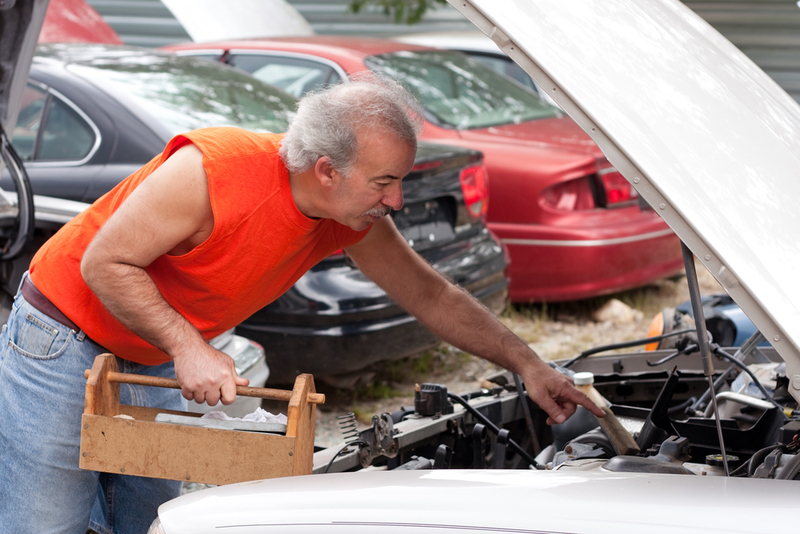 How can you get the used auto parts that are right for your budget and your vehicle? The best way to make sure you get the part you need is to hang onto the old part. When you’re searching an aisle of parts or going the old-fashioned route and combing the junkyard on foot, it will be much easier to match the broken part to the desired replacement if you have it with you. Will the repair you’re making work with used parts? Do your research. If you’re replacing a broken trim piece or motor mount, go with used. If it’s a part that’s critical to vehicle operations and you can’t find a “like-new” part, you might want to think it over. Talk to a mechanic to make sure putting in a used component won’t negatively affect other vehicle systems. Where did the individual or dealer get the part? What do they know about where it came from? Call the dealer and verify the part number before you purchase. Some parts only fit with certain engine and transmission combos. Make sure the part you’re choosing is compatible with your vehicle. Many used parts dealers don’t offer returns, which is why it’s even more important to focus on accuracy in your selection before you finalize the purchase. Ask about their return policy just so you are clear on the terms of the deal, especially for expensive items. When you depend on a local, family-run wrecking yard like Western Auto Wrecking, you can trust our dependability and transparency. We only sell quality products that help our customers save money. Western Auto Wrecking sells a wide range of used auto parts to our Utah customers in surrounding communities — visit us today to check out our huge selection!